In times of unrest on Earth we can often feel overwhelmed and powerless. We want to see change, but find it difficult to imagine how we can make a difference. Instead we close down and distract ourselves with work, substances, food, entertainment etc. and pretend that everything is fine. This reaction will ultimately leave us feeling detached and unfulfilled. For all of us it is time for an awakening into a joyful and more enlightened way of living. 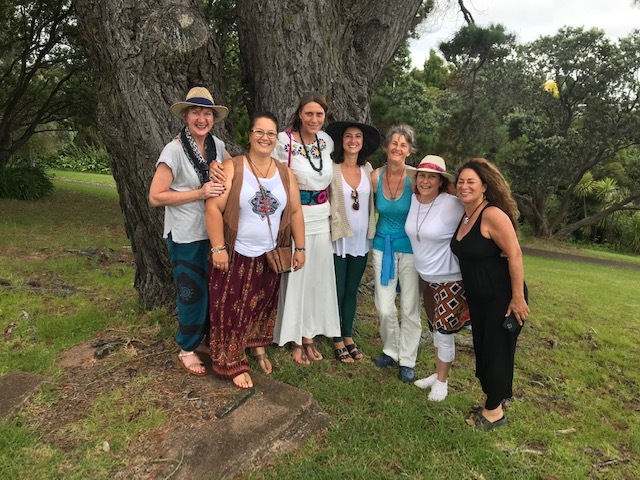 During a retreat we come together in beautiful natural surroundings with like minded people to share our wisdom, creativity and loving support for each other. It is a wonderful way to help us reconnect with those virtues that will save us and our planet: Love, Compassion, Service and Gratitude. By increasing our light we will help those in need, raise awareness for environmental issues and the importance of honouring and giving thanks to Mother Earth. Please get in touch via email hello@marenlander.com for more info. 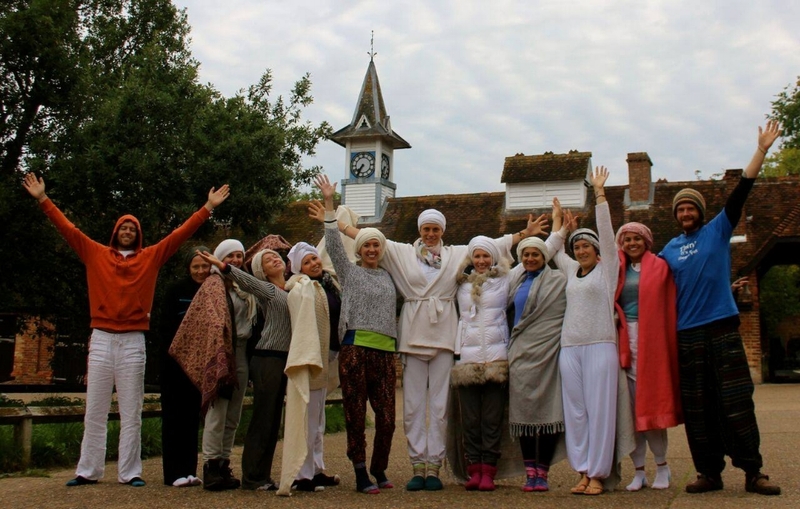 16th to 19th of May 2019 “The Dark Goddess” Shamanic Kundalini Retreat with Kwali Kumara and her live serpents, Maren Lander and Ali Ansari (Running Wolf) at the Inner Guidance Retreat Centre in Suffolk. 12.-18.08. 2019 with Ella Benham and Maren Lander. In the spirit of the Native American Goddess Spider Woman, who teaches us that we write and re-write our own stories we invite you to spend a week with us at the Hummingbird Centre in the most beautiful natural setting on the south west coast of Ireland, the land of fairies. We will empower our Inner Children and show them they are loved beyond their wildest imagination by us, our Mother Earth and the universe. in partnership with Nomadic Essentials 10.09. - 17.09. A deep dive into the depths of our souls, the No-thingness combined with a cultural experience of the magical land of Morocco. 19th to 22nd of September 2019 “The Goddess and the Green Man” Shamanic Kundalini Retreat with Kwali Kumara and her serpents, Maren Lander and Lakis Chrysanthou at the Inner Guidance Retreat Centre in Suffolk. A Shamanic Kundalini Retreat of Divine Union On this Autumn Equinox weekend we are gathering to stand strong and united, so that we can STEP UP! We are being called in these turbulent times to follow our hearts and fully embody our unique gifts and talents. It is time to give thanks for all of our experiences and celebrate our abundant selves. Tapping into the high vibrational energies of the vortex of Lake Atitlan, we will transmute the dense energies of fear, insecurity and judgement that are preventing us from seeing our own magic. With Maren Lander, Mayan Shamans Izaias Mendoza Sajvin and Ana Izabel Perez, Chocolate Shaman Keith Wilson and Mexican Shaman Diego.